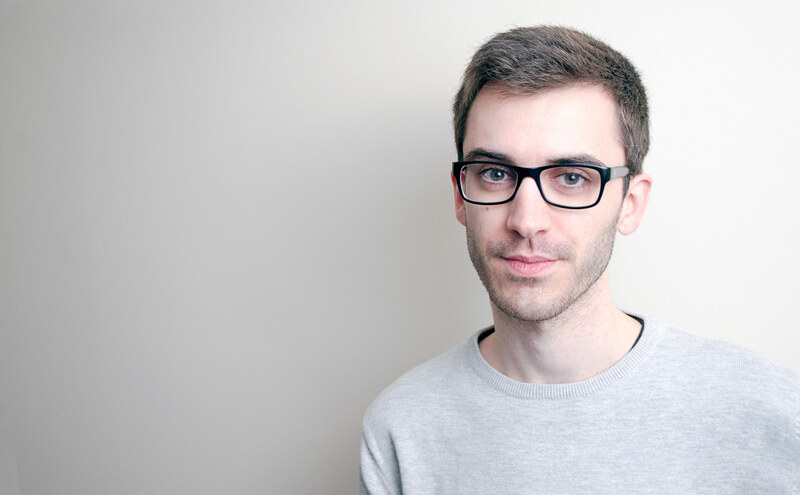 CEDEPE is a one-man studio where I – Christophe De Pelsemaker, show a selection of the work I have made over the past 5 years as a freelance designer. I specialize in the development of logos and brand identities that stand out and fit with the message of the brands with which I work. Currently working as Lead Designer at Neuhaus, a Belgian luxury chocolate brand. At the age of 13, I discovered unconsciously my passion for creating logos and emblems through an online simulation game. During my graphic design studies, I got attracted more and more towards logos and brand identities. I started to develop a deep interest and fascination for this aspect of graphic design and have been focusing on it ever since. Since 2017, I run Logo Books, a small solo-venture specialized in books on logo and brand design. I’m active on Instagram and YouTube as well, where I try to make my fans discover new work and books. Thanks to my activities with Logo Books, I have had the honor to grow a close relationship with the Belgian pioneer of graphic design, Paul Ibou. 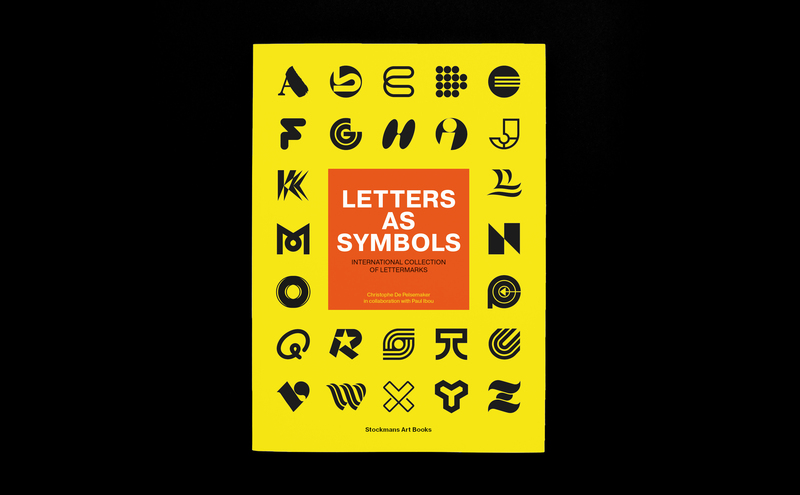 In collaboration with Paul, I published the book Letters As Symbols in 2019. The book and its cover are an original concept by Paul Ibou with which he came up in 1991. Discover Letters As Symbols, an international collection of trademarks, logos and symbols created by talented and reputed designers or agencies and worldwide respected pioneers of logo and brand design who have given shape to the industry as we know it today.